TREATMENT PREVIOUSLY RESERVED FOR THE PROS. We understand your frustration with the medical care system. Chiropractic, massage, and physical therapy often yields temporary relief but without addressing the underlying cause of your condition, you may be stuck in a pattern of pain. 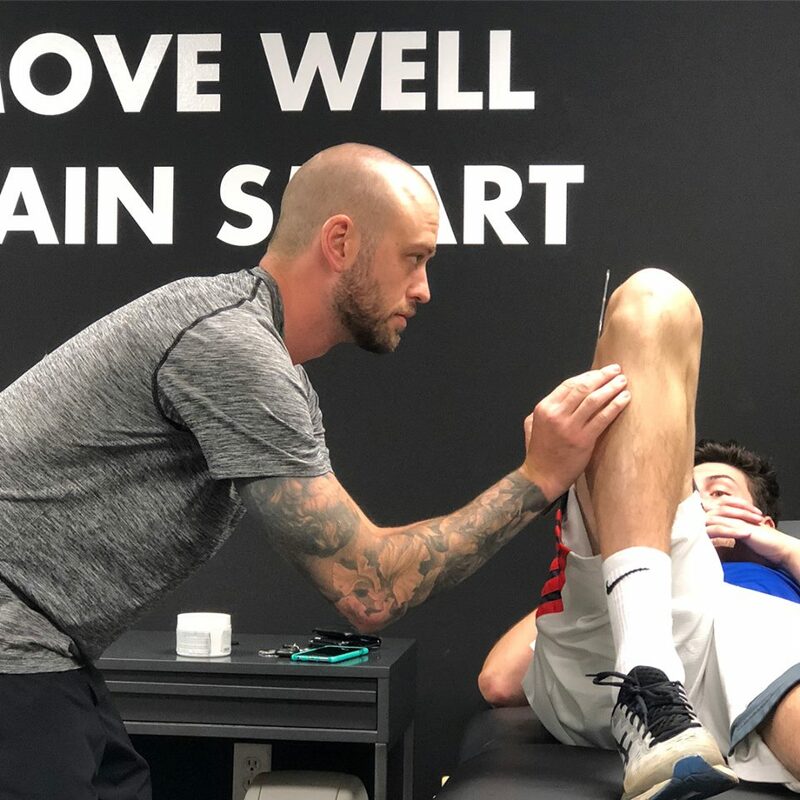 At Engineered Per4mance, we employ a modern concept of all encompassing treatment typically received from many different professions at once and very often reserved for professional athletes. We pride ourselves on our ability to accurately diagnose and explain your condition to empower you to become more engaged in your recovery. Let us show you how to do basic bodily maintenance on yourself and get back to sport or life. We do accept most insurance plans, including Blue Cross and Blue Shield, United Health Care (not community plan), Aetna, and Midlands Choice Plans. If you do not have chiropractic or physical therapy benefits or we are not in network with your plan, please call our office manager to get information on how you can be treated affordably. We do not accept medicare or medicaid. New patient appointments are approximately 45-60 minutes. Please arrive a few minutes early to fill out our intake information and dress in comfortable attire you can move in. Fill out the form and we will get in contact with you to schedule your first appointment.